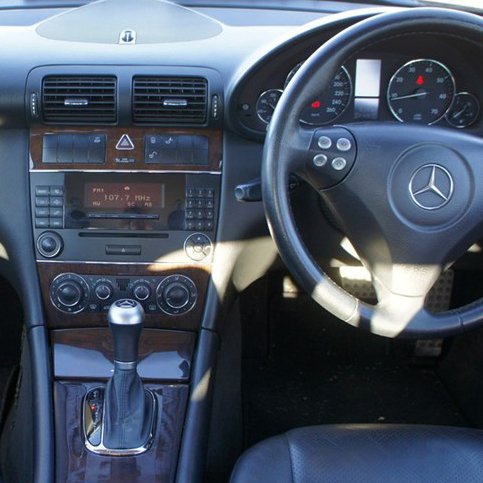 The C-Class was refreshed in early 2004. The interior styling was changed in all three body styles. 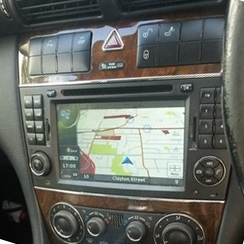 The instrument cluster was revised to display a set of analogue gauges, and the center console and audio systems were revised.